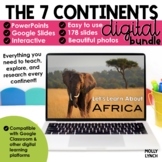 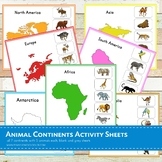 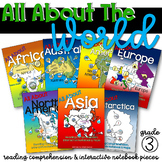 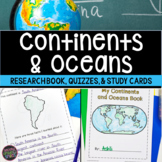 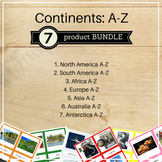 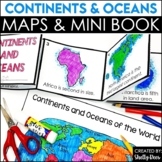 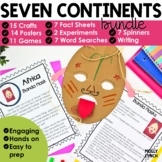 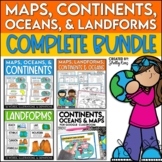 Continents - Explore the 7 Continents Bundle! 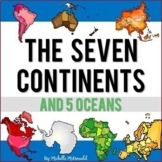 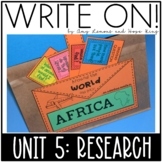 The Seven Continents: Reading Passages, Slide Show, Globe Craft & More! 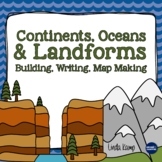 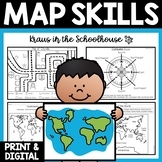 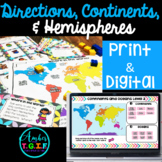 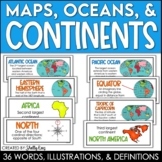 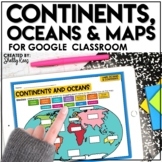 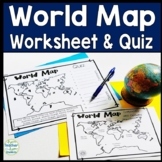 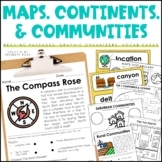 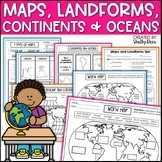 Map Skills - Maps, Globes, Continents, Oceans, Directions, Map Keys, and More!